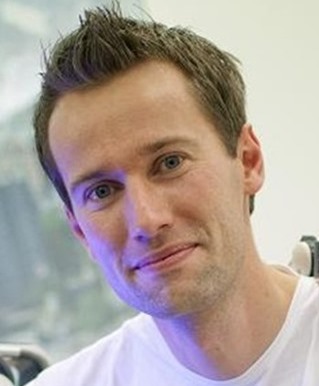 Heico Sandee obtained his PhD degree in Control Systems from the TU Eindhoven in 2006. He worked for 4 years in the High Tech industry, and 3 years as program manager robotics at the TU Eindhoven. Since 2013, he is Technical Manager at Alten NL, with a main focus on getting Alten to the position of leading in Dutch Robotics. Furthermore, he is co-founder of the Dutch robotics group TeamDARE and supporting platform manager of RoboNED, the Dutch platform for robotics.